On January 28th, 2015 we will embark on our adventure flying to the Argentinian capital of Buenos Aires, the birthplace of the tango and, like the dance itself, captivating, seductive and bustling with excited energy. Atmospheric old neighbourhoods are rife with romantic restaurants and nightlife. 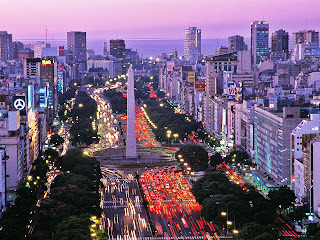 Buenos Aires' European heritage is evident in its architecture, boulevards and parks. 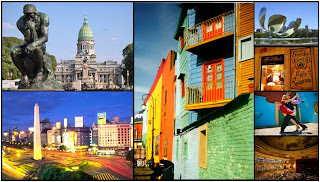 We arrive on the morning of the January 29th and will be spending some time here taking in the sights, sounds and tastes of this exotic city before we then continue our journey south to Ushuaia, Tierra del Fuego, the gateway to Antarctica!